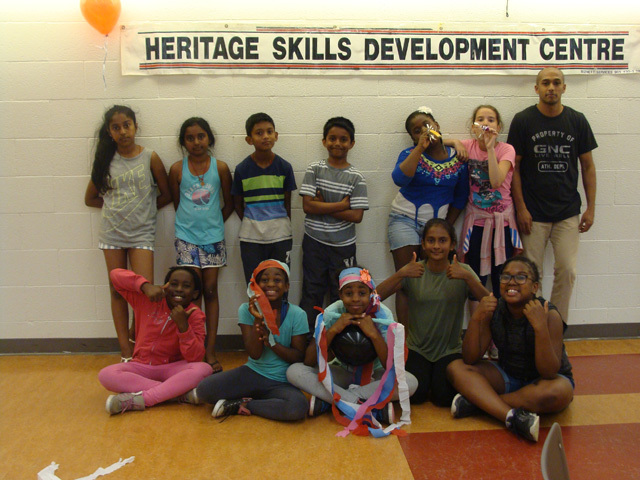 Our After School program helps to engage low-income, at-risk children and youths from different ethnic groups in our Scarborough East neighbourhood who are between 8 to 13 years of age to help them succeed both in school and outside. 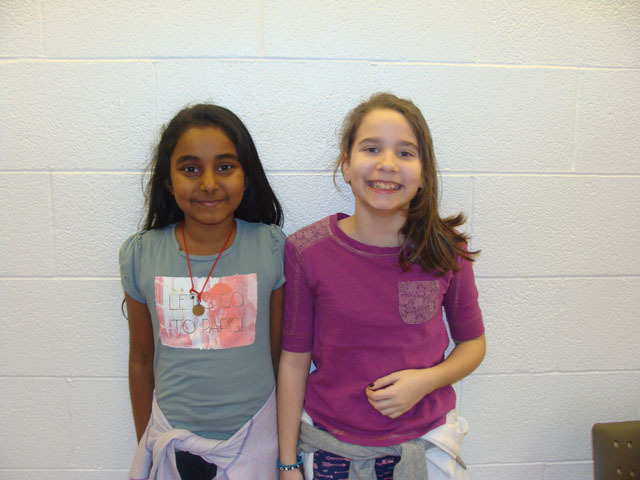 Activities include homework help, physical sports and recreational activities, interpersonal and leadership skills, personal development, etc. This program acts as an early intervention mechanism to help participants complete their schooling, develop into healthy adults, and build positive relationships, while gaining a sense of belonging and competence. As a not-profit organization serving low-income, new immigrants, at-risk youth, children and other marginalized members of our community for the past 23 years, the demand on our services are very high while our resources are limited. Your contributions will help towards program costs, healthy snacks, and other resources for the children. Any contribution is highly appreciated! It’s a well known fact that the rates of school drop-outs for the at risk and marginalized children and youths in our Scarborough East community continues to increase and many of the youth are engaged in crime and delinquent behaviors. Also, a large percentage of them are suffering from obesity and lack access to healthy food, recreation and physical activities. Kindly help these kids in our community by supporting this vital initiative. As a not-profit organization serving low-income, new immigrants, at-risk youth, children and other marginalized members of our community for the past 20 years, the demand on our services are very high while our resources are limited. Therefore, any contributions to our agency are highly appreciated.